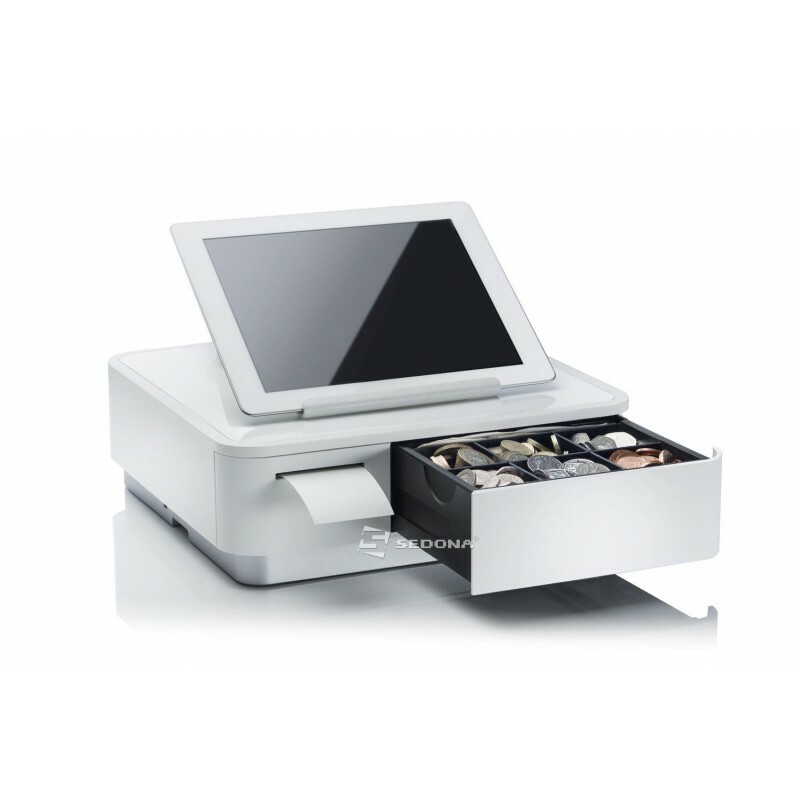 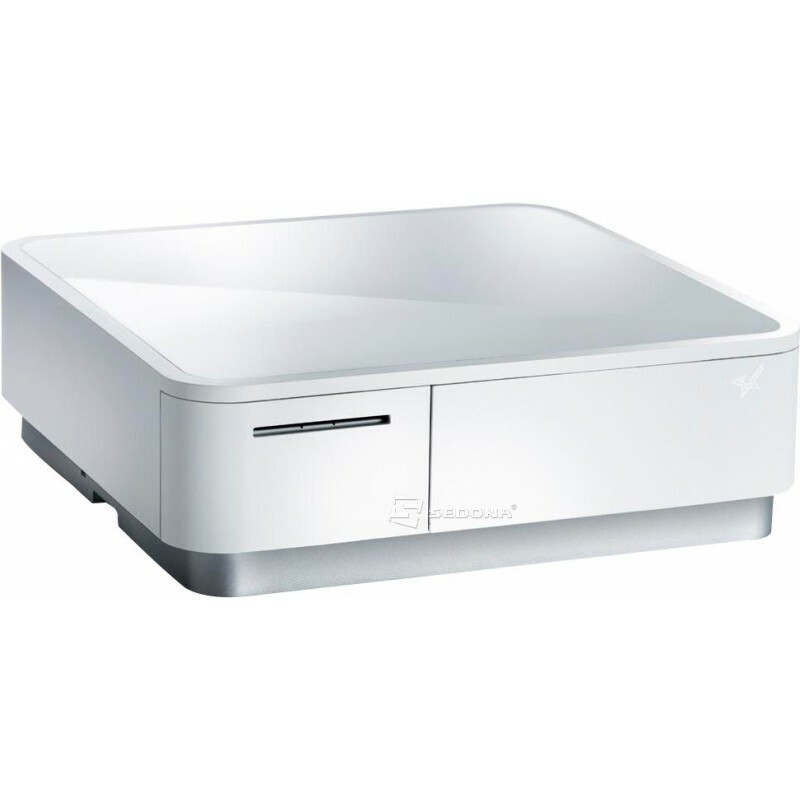 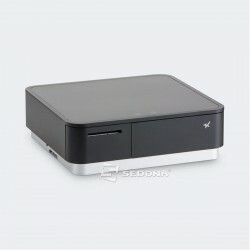 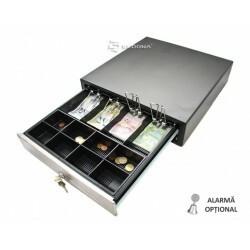 Star mPOP ™ is a unique, simple, elegant but simple and elegant drawer, but loaded with intuitive design features. 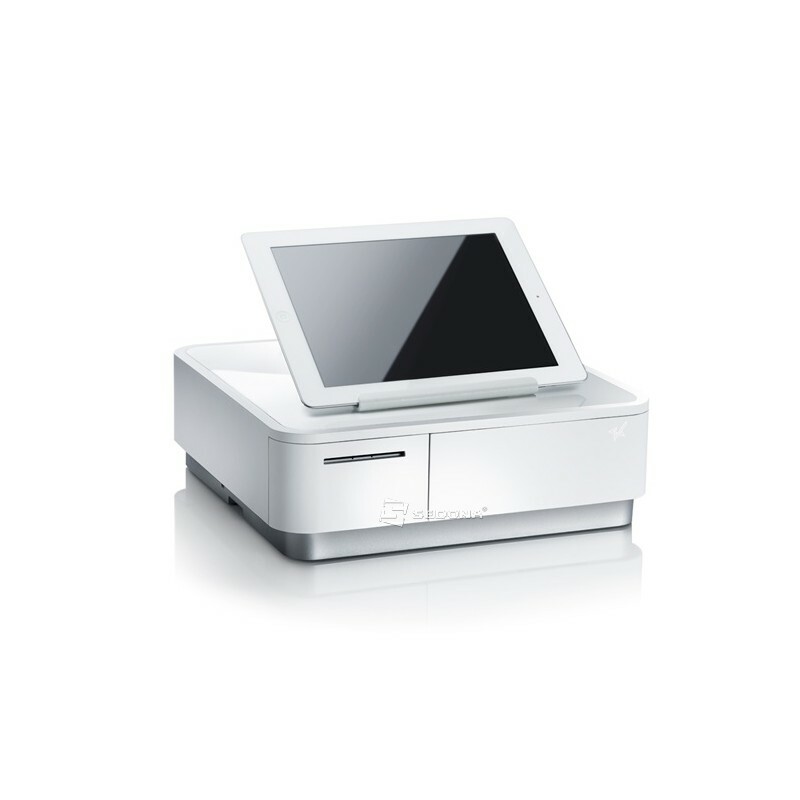 At only 10 cm high and 30 cm wide, mPOP ™ is easy to carry and offers a contemporary alternative to a traditional recording or EPOS system. 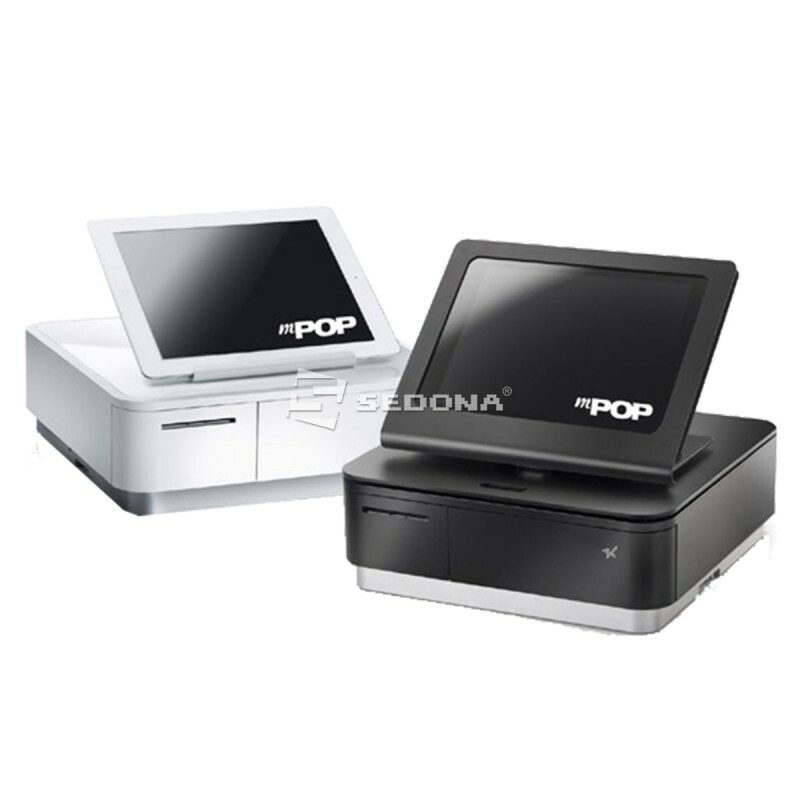 MPOP can be easily attached to any horizontal or can be fixed under the counter. 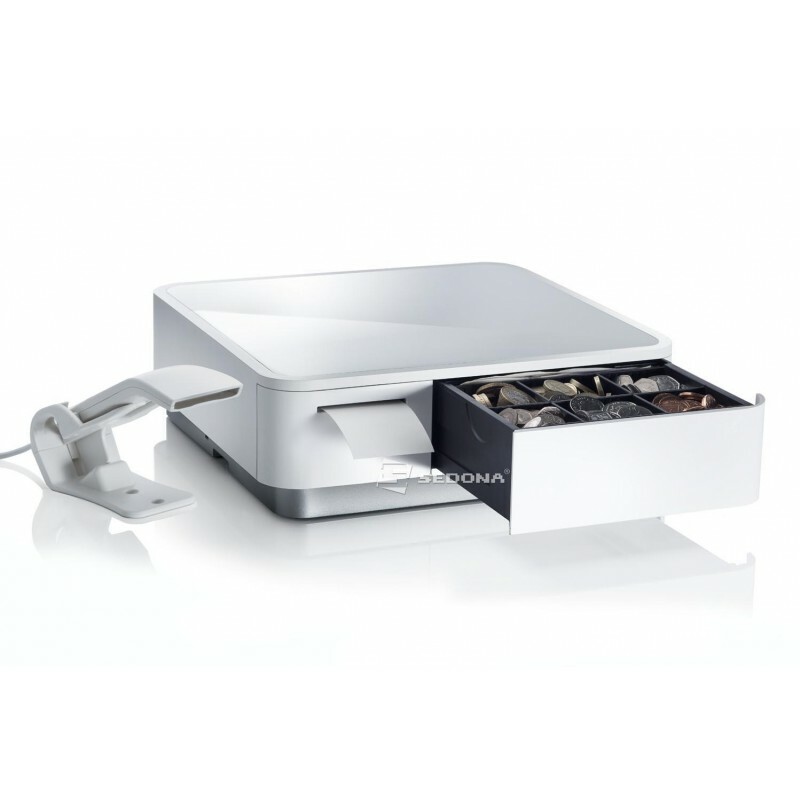 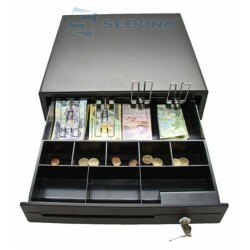 The package contains power cable, roller, mounting system, stand with two presentation surfaces.